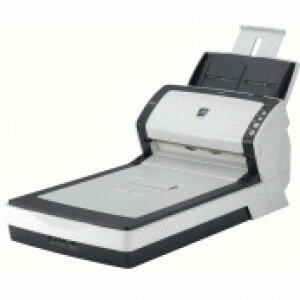 OKI-Data MB480 MFP 62433301 Multifunction Monochrome LED Printer, Fax / Printer / Copier / Scanner, Up to 30 ppm, 580 Sheets Capacity, with Parallel, Hi-Speed USB, 10/100 Base-TX. 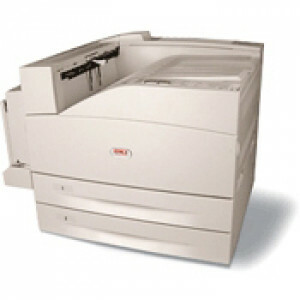 OKI B930dn Digital Monochrome Laser Printer 62429904, up to 50 PPM, 1200 x 1200 DPI, 1100-Sheets, Network-ready, Duplex, w/ USB, Parallel and 10/100 Base-TX Ethernet Ports. 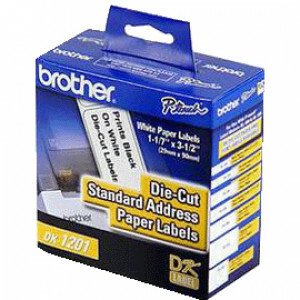 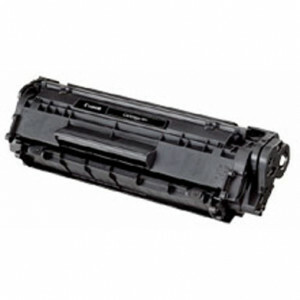 Toner Cartridge For Brother MFC-6550/7550/ 4350/4550 IntelliFAX 2750/3550/3750. 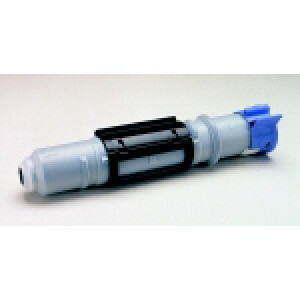 Canon 104 Black Toner Cartridge 0263B001AA for Use With FAXPHONE L120, MF4690 and MF4150 Printers. 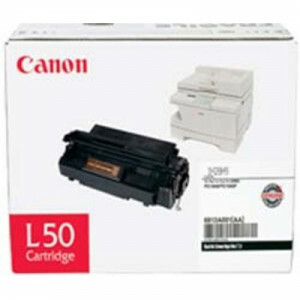 Canon L50 Black Toner Cartridge 6812A001AA for Canon PC 1060 1080F Series and Canon imageCLASS D880 780 680 Series. 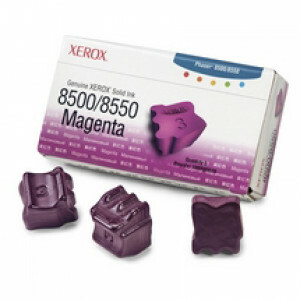 Genuine Xerox Solid Ink 108R00670, for Xerox Phaser 8500 / 8550 Color Printers, Magenta (3 Sticks). 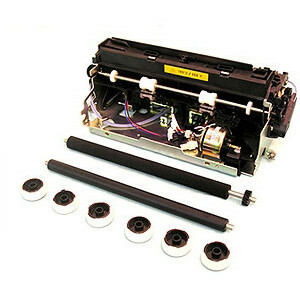 Lexmark Compatible Laser Toner Maintenance Kit, for Lexmark T520 / T522 Series Printers. 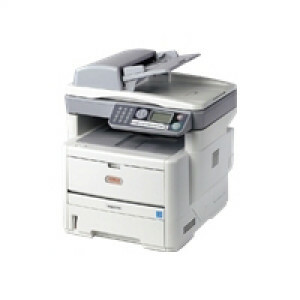 Model: 99A2420. 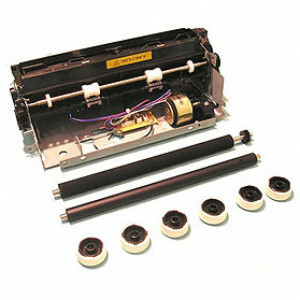 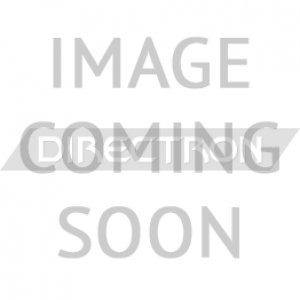 Lexmark Compatible Laser Toner Maintenance Kit, for Lexmark T620 Printers. 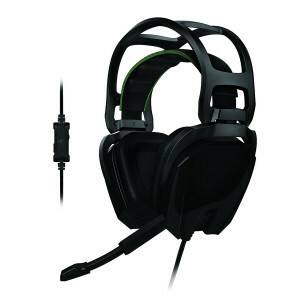 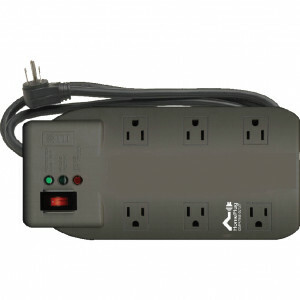 Model: 99A2408. 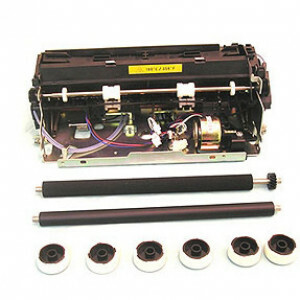 Lexmark Compatible Laser Toner Maintenance Kit, for Lexmark T622 Printers. 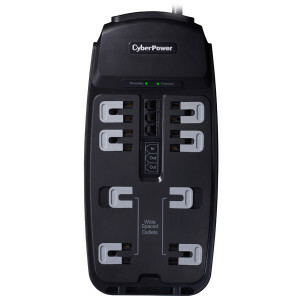 Model: 99A2411.